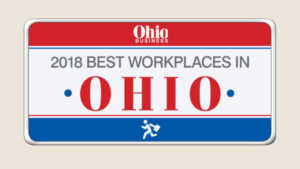 Direct Recruiters Named a 2018 Best Workplace by Ohio Business Magazine - Direct Recruiters Inc. 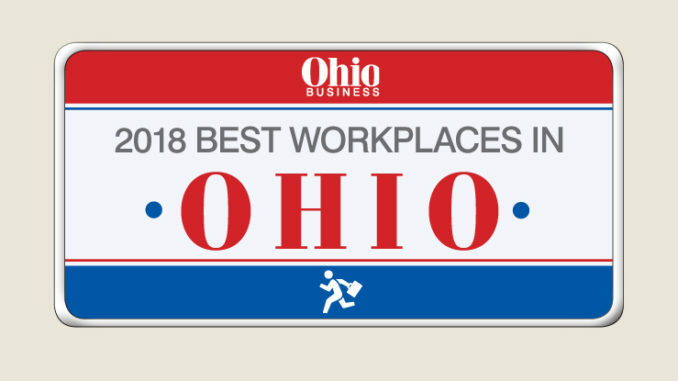 Direct Recruiters, Inc. is proud to be named one of Ohio Business Magazine's Best Workplaces in Ohio for 2018! Factors contributing to this award include 401(k) plans, company outings, and overall culture. This is DRI's second time receiving this award. View the entire list and issue of Ohio Business Magazine here.